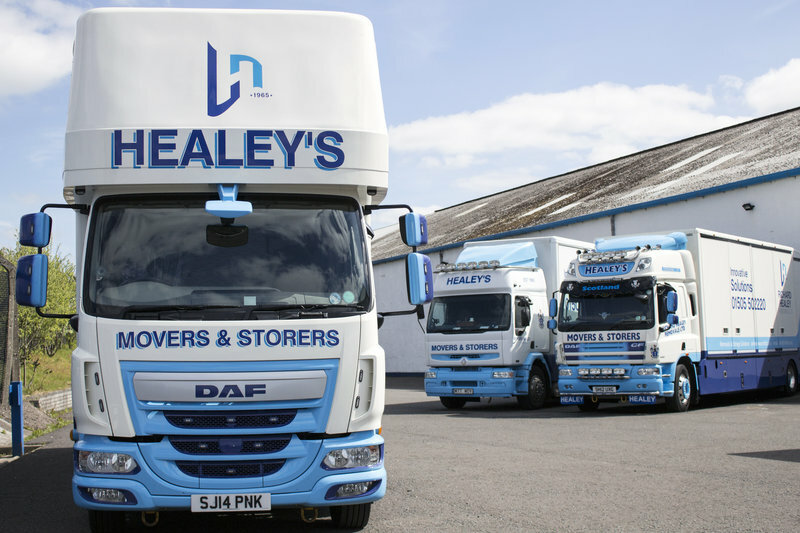 Richard Healey Removals Ltd founded in 1965, by Richard (Snr) and still in his & the familys safe hands! Thats why the business has successfully expanded over the years yet maintained the family values & service our loyal customers have grown to expect! 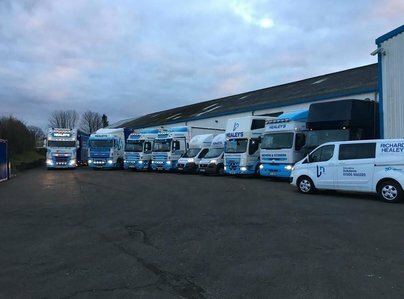 Celebrating 50 years specialising in commercial and domestic removals throughout Ayrshire, Glasgow & the UK wide & recently europe too!, Despite numerous awards & accreditations our most important goal is and always will be to maintain the high standard ensuring we earn your loyalty & referals for a further 50 years of success! 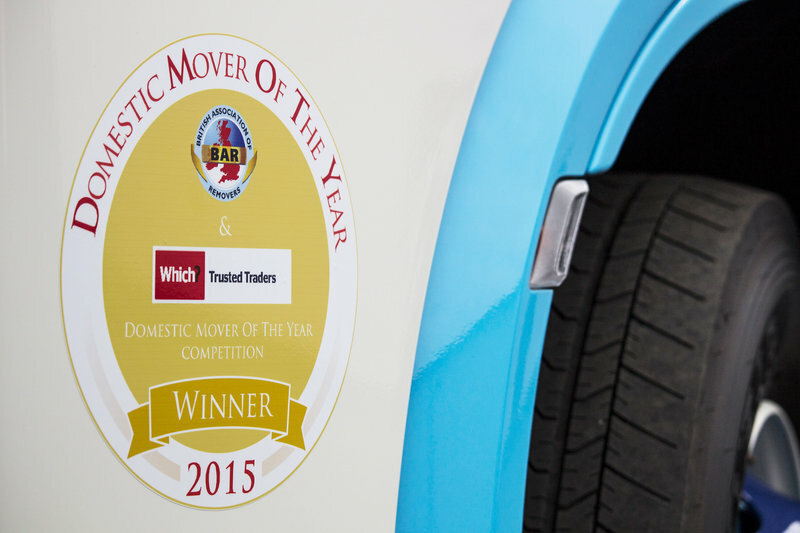 Domestic Removals to suit YOU! Its Your Move! for us its all about YOU! Great service from the guys at Richard Healey on our move from Partick to Pollockshields. Arrived promptly and loaded the van quickly, were very understanding of delays with our sale completing on the day and then unloaded everything extremely efficiently at the new place once we had the keys. Nothing damaged, highly recommended! Excellent work in packing up and moving us, Nothing was too much trouble and everything was packed perfectly. 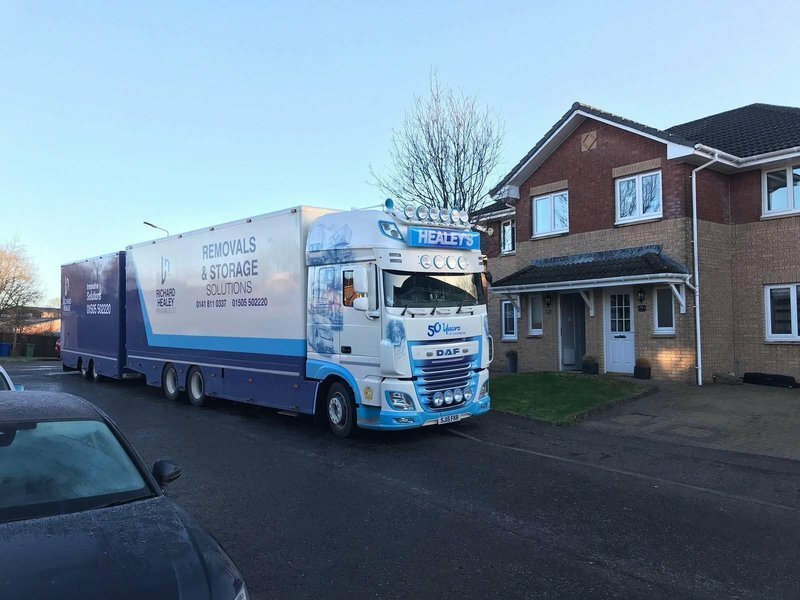 Cant give enough thanks to the 4 lads from Richard Healey Removals who moved us from Giffnock to Helensburgh yesterday ...very very professional and worked all day giving good advice with a smile on their faces, an absolute pleasure to deal with. I may add that the office on the phone were great as well and the most competitive of all the quotes. Many many thanks. Fantastic move, lads were positive & nothing was a bother. No complaints. Thank you so much. Made moving easy. Guys efficient and respectful of the stresses of moving home. All good - the boys were superb, couldn't have done more to help. 10/10 the best, thanks. Would also like to add to my recent review that Ryan from the office was fantastic throughout the process of arranging our relocation, fully updated on us on quotes, estimated arrival of Crew and transition followed through until end of relocation. First Class Job Ryan credit to the company, will definitely use the company again. Ryan thanks you for his special mention. First class service went beyond the call of duty, relocated our office and Richard and the Crew were exceptional would highly recommend their services first class. Crew were great, happy to help, carried out work in a very professional manner. Credit to the company. All the staff arrived 9am sharp, introduced themselves to us then started working. All bedrooms and lounge, family kitchen and double garage, all done in a day. Amazing! Job done to a great standard.